whatsapp have added new features day by day now user can send sms and delete it and reciever not get it. WhatsRemoved apk is a new android app if you have it in your mobile you will see all sms users send to you and deleted. 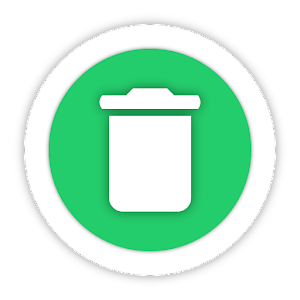 Detect and save deleted messages and WhatsApp files. Install WhatsRemoved Apk, select what content you want to save and you will not miss anything. WhatsRemoved Apk detects when someone deletes a message from WhatsApp, an image or any other file and saves them. With WhatsRemoved we take care to show you what your contacts do not want you to see. 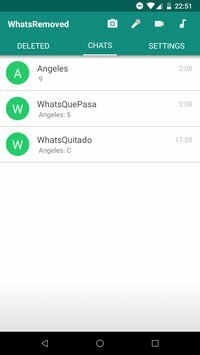 Do not let anyone delete a WhatsApp message without you noticing with WhatsRemoved Apk.